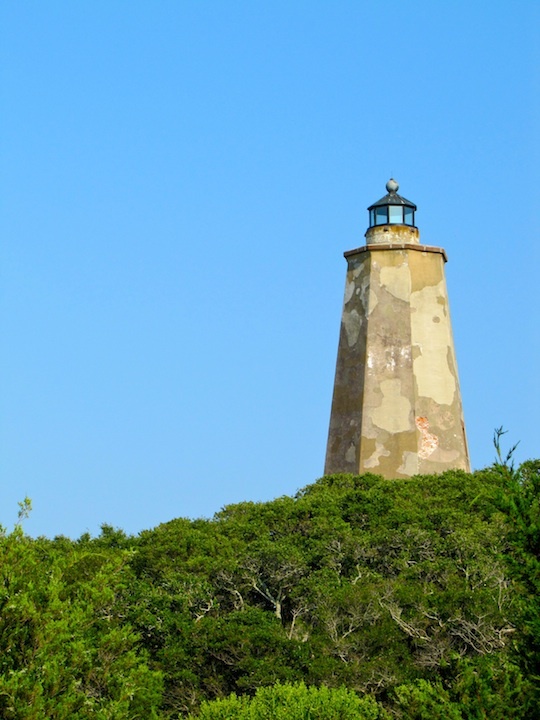 Bald Head Island - a great place to find silent moments. Want to know what's weird? 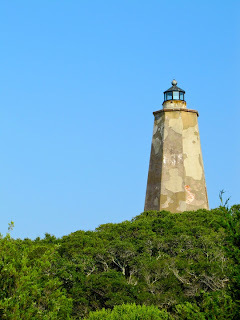 I have a blog post up on The Island Times, Bald Head Island Limited's blog, about silence. It has some recordings you should listen to. Recordings of silence. I know what you're thinking - Recordings of silence? Impossible? But no, not impossible. Just like Bob Weir recording "heavy air" and "light air" to use on the Anthem of the Sun album, I have some recordings of silence on Bald Head Island. Before you go read the post and listen to the sounds of silence (sorry S&G-funkle), read my story, Silence, in this year's haven magazine. The link is here. Once you've read the story and have an idea of what I mean by silence, visit The Island Times, read the post and listen for yourself. Then go out and find some silence of your own.